Lagoon With Turquoise Water And The Beach In The Sea Bay Aerial View Tropical Landscape, Sea, Boats On The Surface Of The Water. Bali,Indonesia, Travel Concept. Lizenzfreie Fotos, Bilder Und Stock Fotografie. Image 115259694. 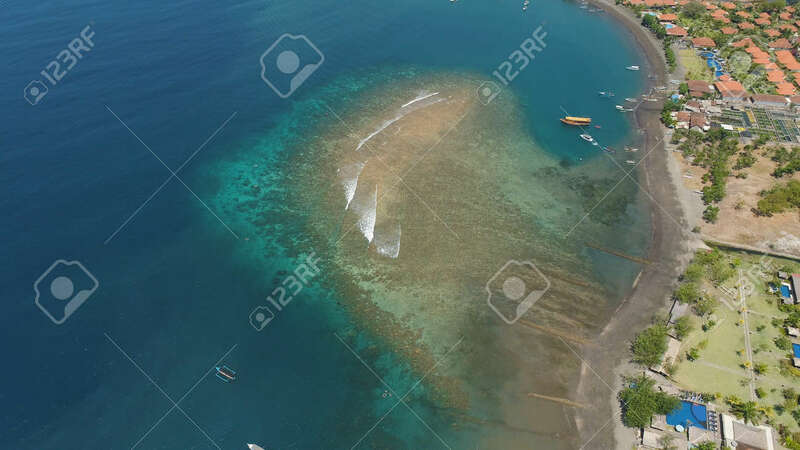 Standard-Bild - Lagoon with turquoise water and the beach in the sea bay aerial view tropical landscape, sea, boats on the surface of the water. Bali,Indonesia, travel concept. Lagoon with turquoise water and the beach in the sea bay aerial view tropical landscape, sea, boats on the surface of the water. Bali,Indonesia, travel concept.